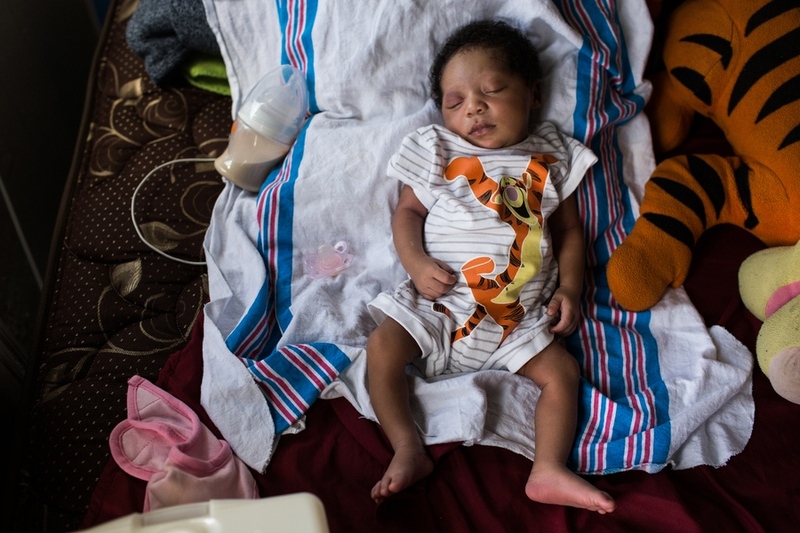 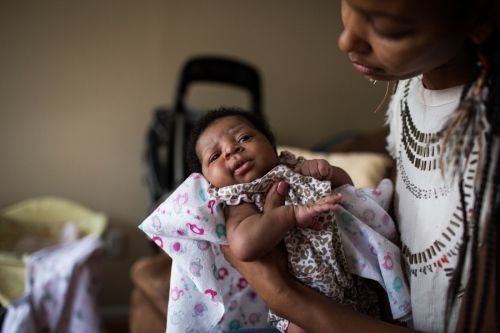 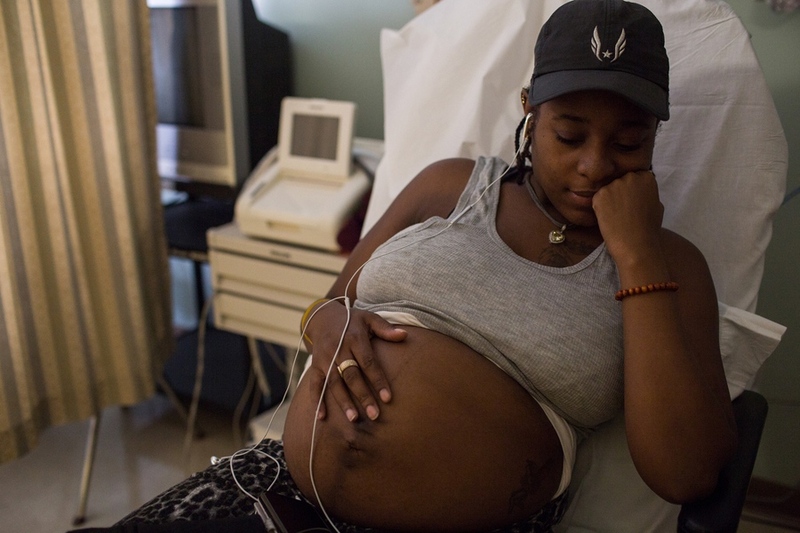 The U.S. has the worst maternal mortality rate of any developed country. 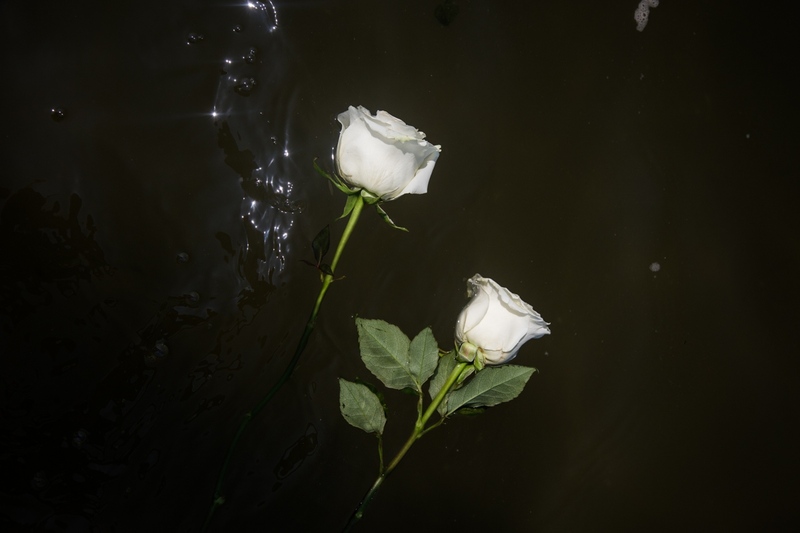 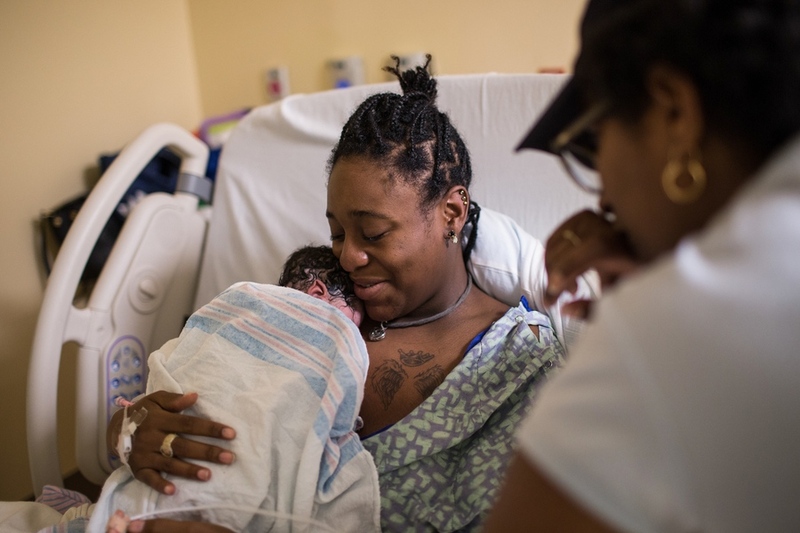 The risk of maternal death is twice as high for Latina women and three to four times as high for black women as it is for white mothers. 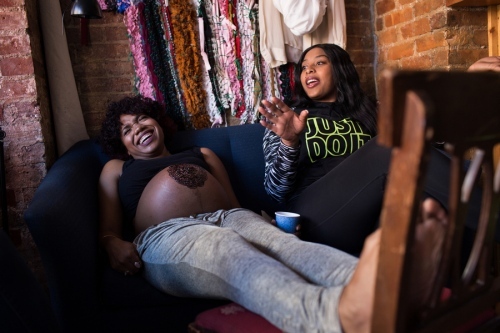 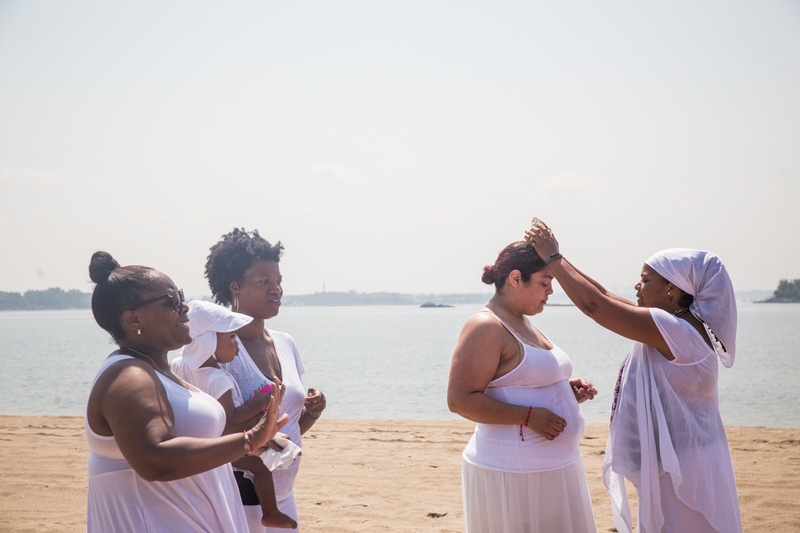 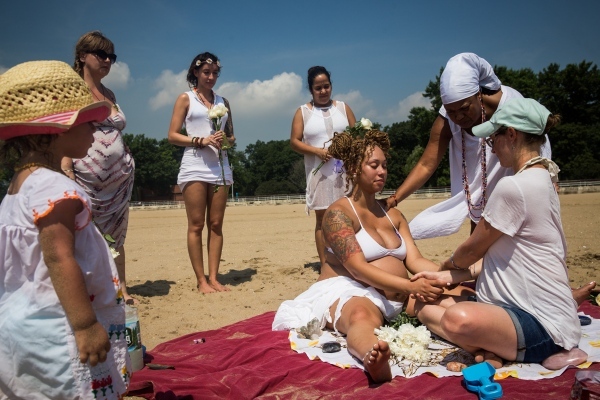 Doulas serve as an educational and emotional support system for pregnant people, focusing on the well being of a mother “from the waist up.” Despite research indicating doula care can significantly improve birth outcomes, only five percent of births in New York City are assisted by doulas. 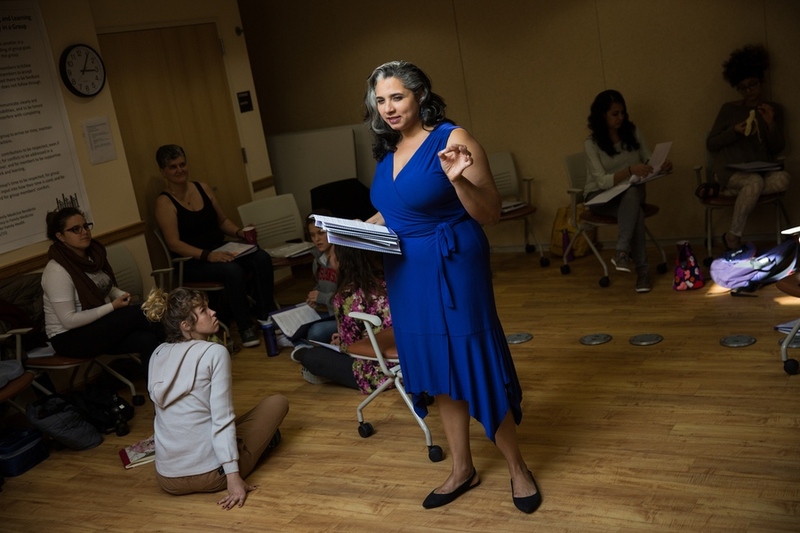 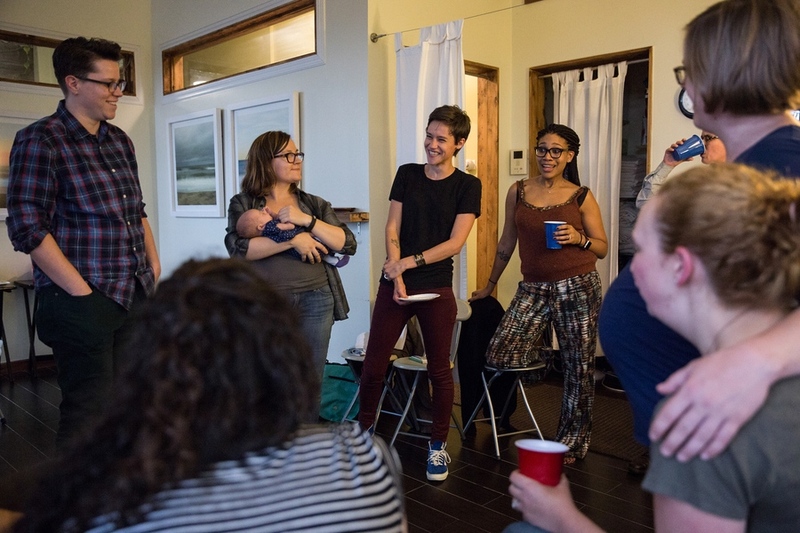 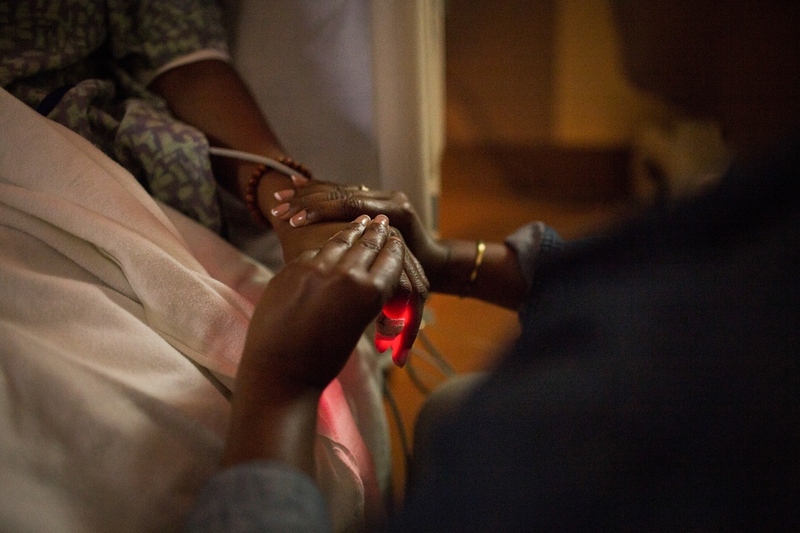 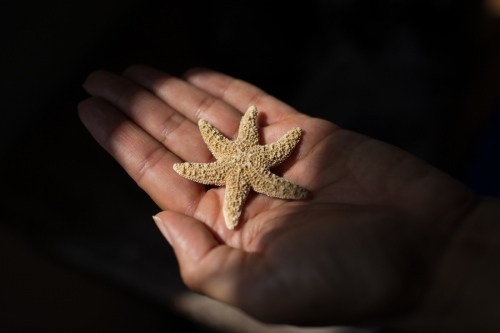 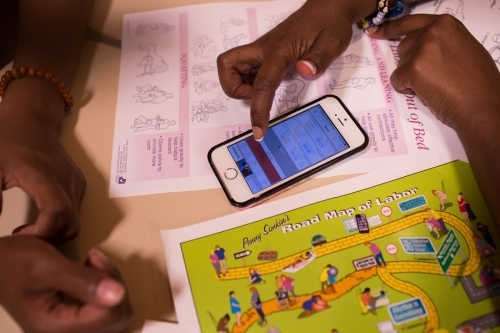 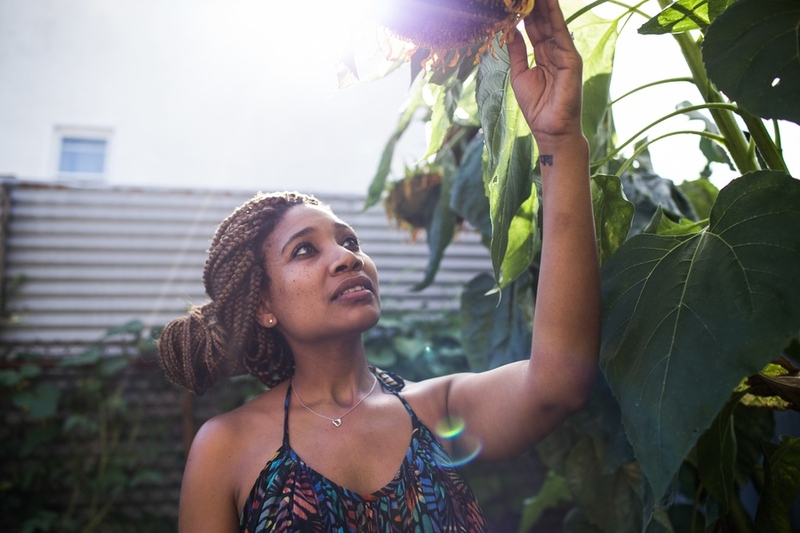 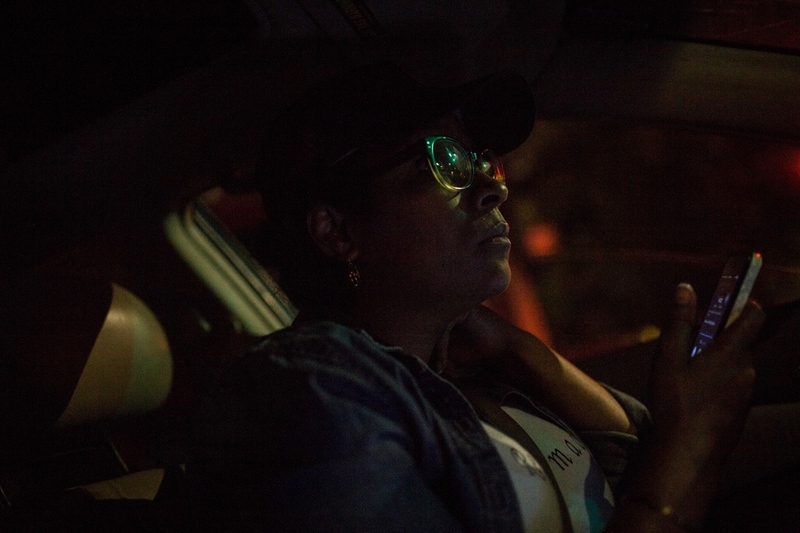 Many of the doulas working closely with low-income and at-risk families are women of color, who often bring a background in social services or community work, as well as a nuanced understanding of the ways in which race, class and sexual orientation can impact the care a patient receives. 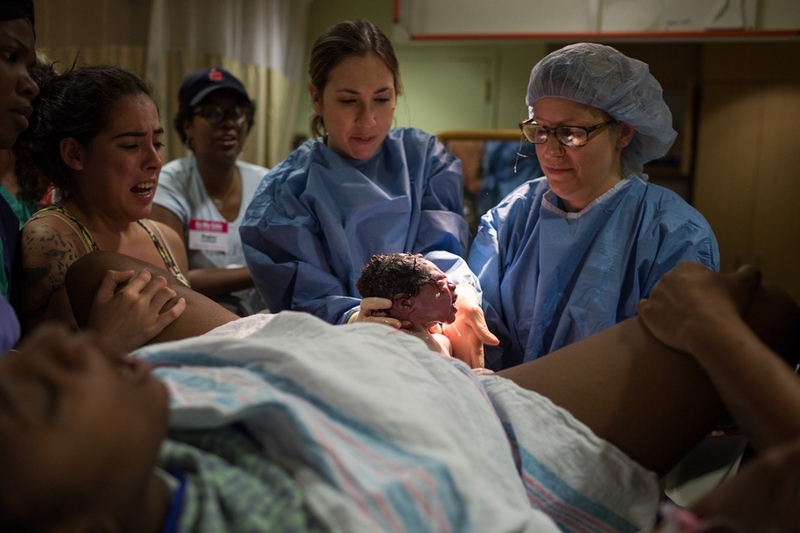 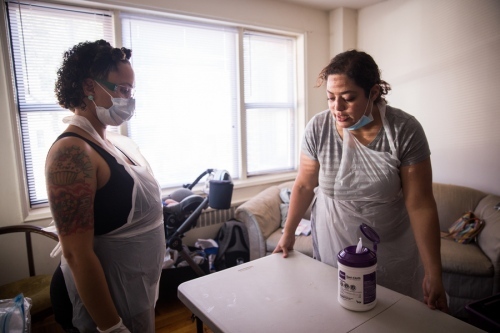 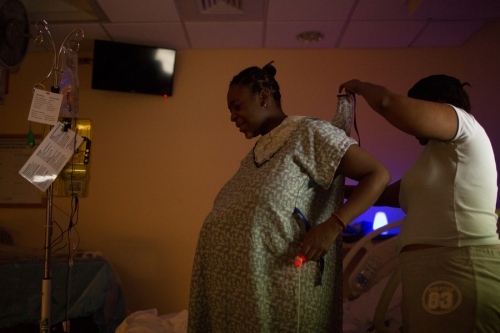 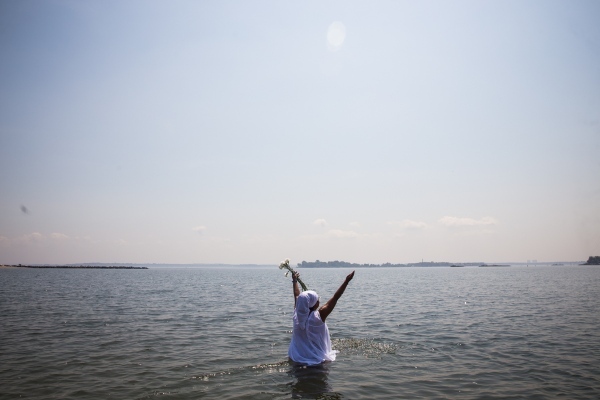 For these women, birth work is intimately tied to advocacy and social justice. 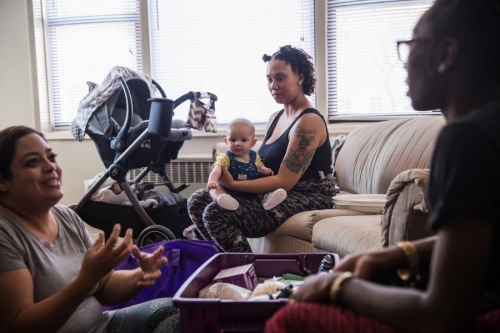 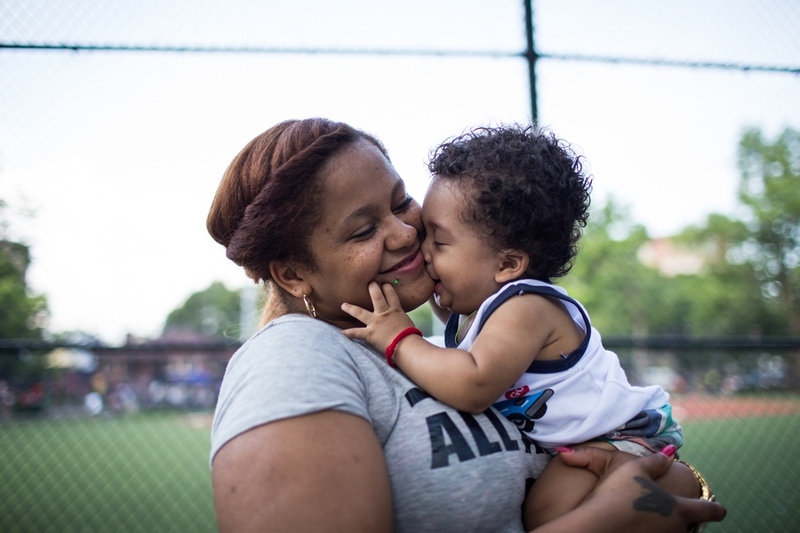 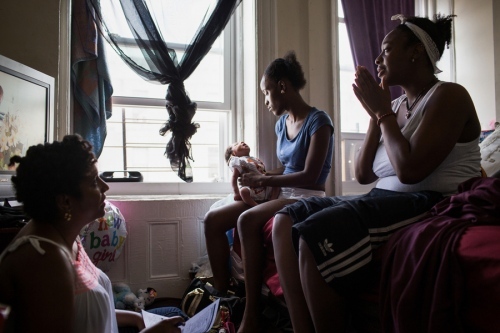 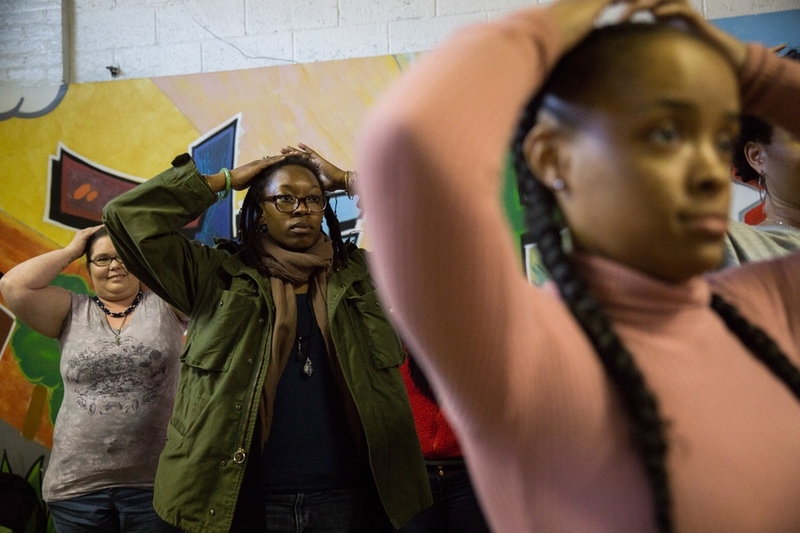 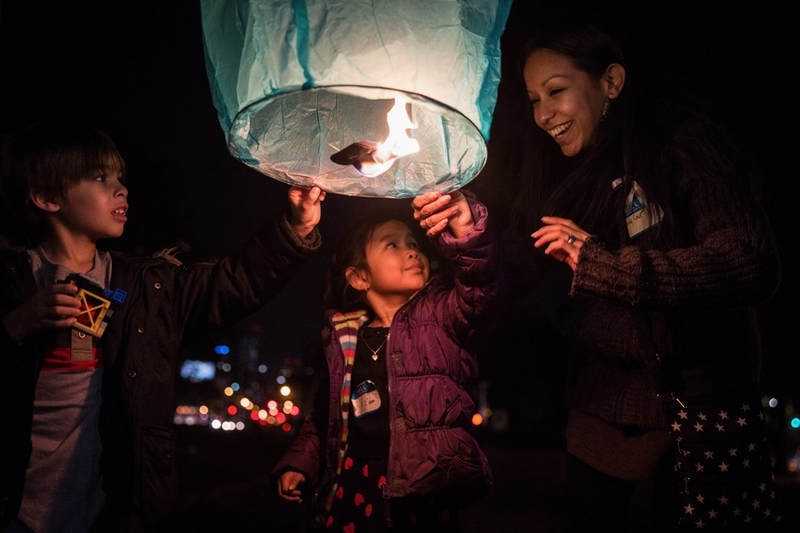 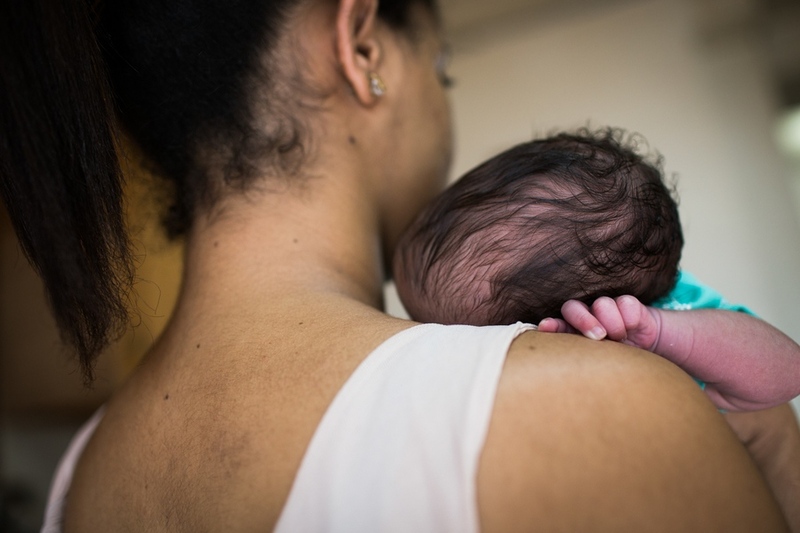 Their efforts are a window into the complex dynamics and systemic issues that have created an underreported and urgent health crisis for many mothers in this city and country.